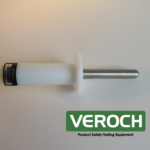 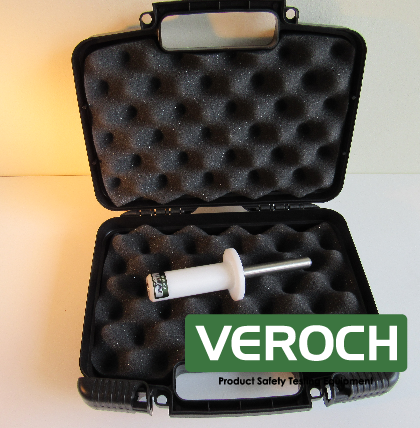 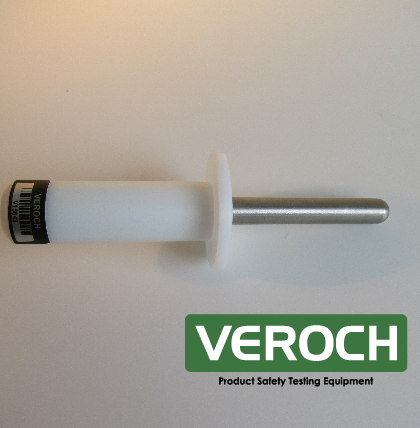 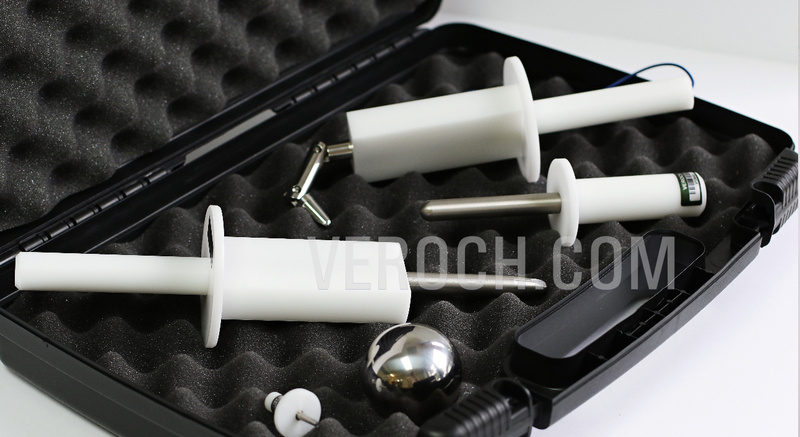 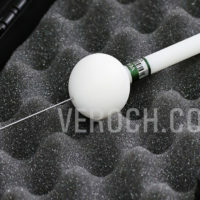 The VRI AP Telecom Access Probe is required in IEC 60950, IEC 60065, UL and CSA Standards. 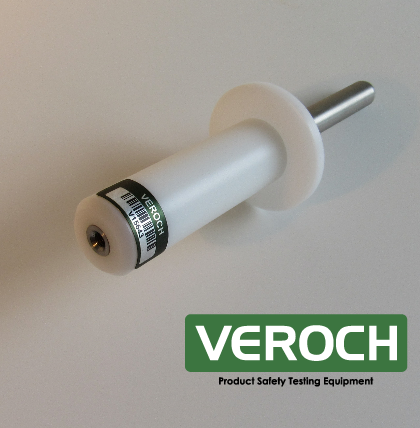 It is used to check for limited access to telecommunications voltages (TNV), mainly telephone jacks and operator areas. 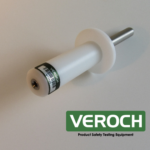 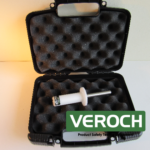 Satisfies basic standard for telecom product safety.